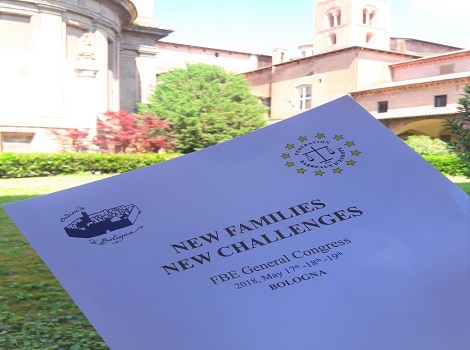 Dr Kathryn O’Sullivan, School of Law, recently presented a paper entitled ‘Financial Provision on Divorce in Ireland: An inconvenient truth’ at the General Congress of the Fédération des Barreaux d'Europe (Federation of Bar Councils and Law Societies in Europe), Bologna, Italy. The FBE was founded in Barcelona on 23rd May 1992, as a successor to the Conférence des Grands Barreaux d’Europe. Its official headquarters are in Strasbourg. Today, the FBE has 250 member bars, representing approximately 800 000 lawyers.